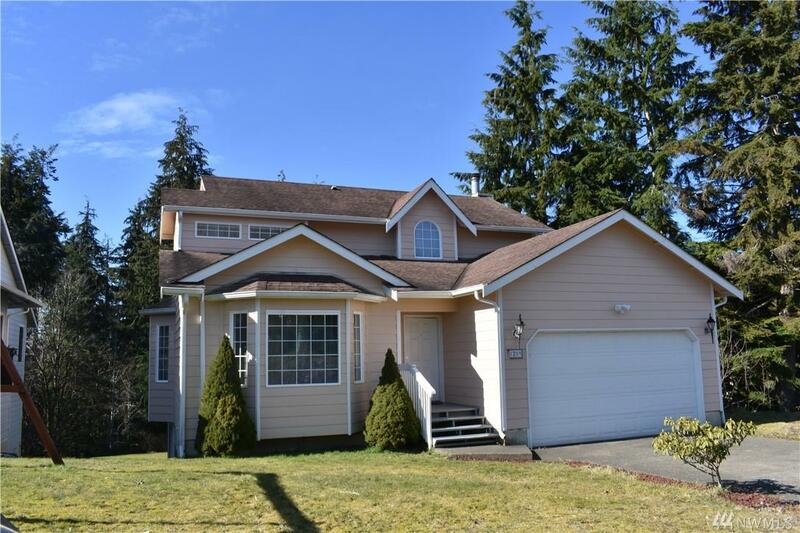 Lots of room to grow in this 5 bedroom, 2 1/2 bathroom home! Ideal location on Think-O-Me Hill, close to schools and shopping. Features a two car garage, wood fireplace and vaulted ceilings. Two decks outlook a huge back yard. 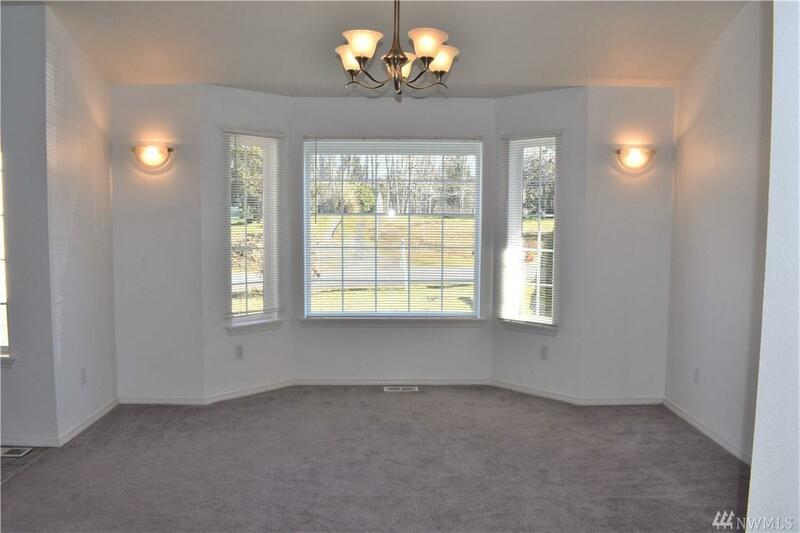 Main level features a living room, formal dining, half bath, kitchen and family room. 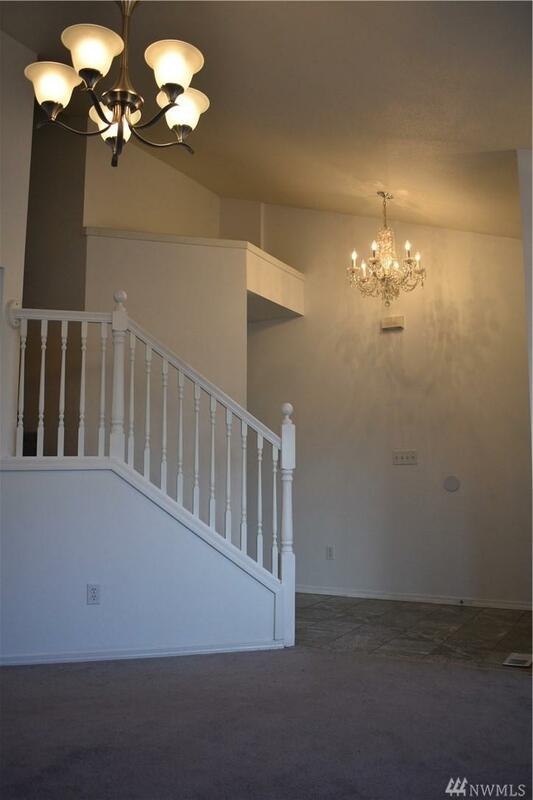 Master bedroom has an en suite bathroom, skylight and walk in closet. 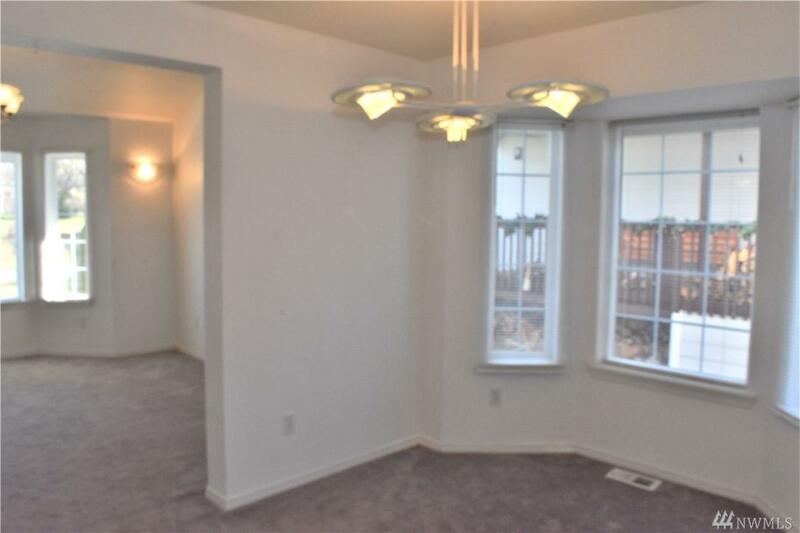 Finished basement includes a bedroom, bonus room with closet and large rec room.